Cities rather than individual pioneers have been the driving force in the settlement and economic development of the western half of North America. Throughout the seventeenth, eighteenth, and nineteenth centuries, western urban centers served as starting points for conquest and settlement. As these frontier cities matured into metropolitan centers, they grew from imitators of eastern culture and outposts of eastern capital into independent sources of economic, cultural, and intellectual change. From the Gulf of Alaska to the Mississippi River and from the binational metropolis of San Diego-Tijuana to the Prairie Province capitals of Canada, Carl Abbott explores the complex urban history of western Canada and the United States. The evolution of western cities from stations for exploration and military occupation to contemporary entry points for migration and components of a global economy reminds us that it is cities that "won the West." 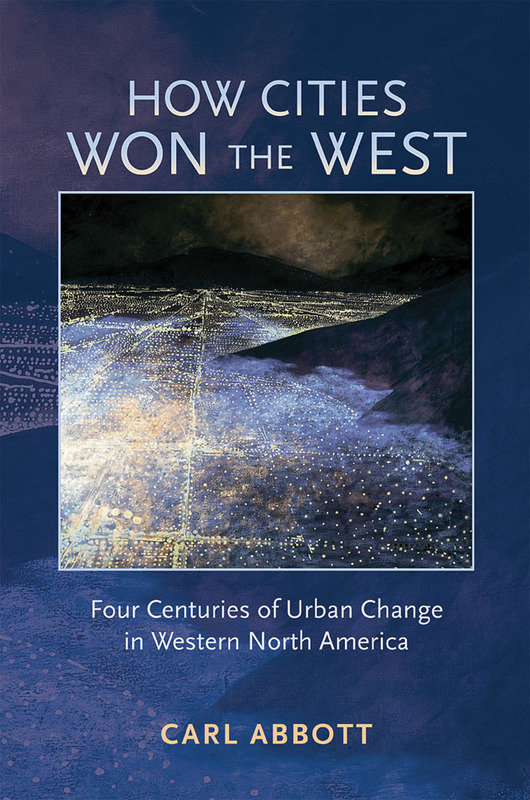 And today, as cultural change increasingly moves from west to east, Abbott argues that the urban West represents a new center from which emerging patterns of behavior and changing customs will help to shape North America in the twenty-first century. Carl Abbott is professor of urban studies and planning at Portland State University and the coeditor of the Pacific Historical Review. He is the author of numerous books on urban history and the development of cities in the United States.